Unless you’re preparing for a movie role as a pirate, missing or broken teeth are never glamorous. A damaged smile can also impede self-esteem, while a great smile can lead to great confidence. One of my goals as a dentist is to help people achieve that confidence. 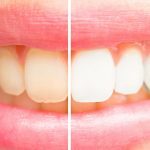 When teeth are healthy, cosmetic options for whitening and straightening are widely available, while veneers will sometimes be the best option. There are some patients that will need more help to get there than others, and that’s where dental implants can make all the difference. Dental implants are a great way to improve a smile and the overall functionality of your teeth. 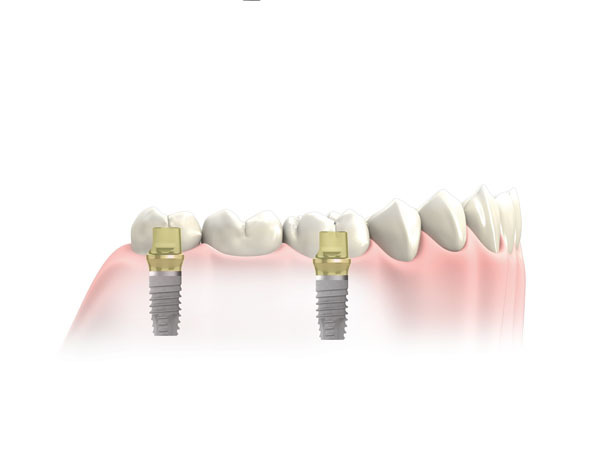 Implants offer a permanent solution and are widely popular and successful. 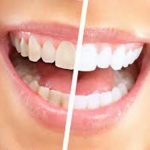 They are the optimal choice for replacing missing teeth since they look, feel and function like natural teeth and can be used to replace a solitary tooth, several teeth or even an entire mouthful. Implant procedures are routinely performed on adult patients of all ages, thereby avoiding the need for traditional bridges or dentures – and the dreaded teeth in a glass. 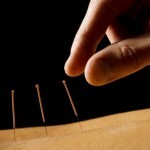 I always begin with a comprehensive patient evaluation and treatment plan. Our top priority at Central Park South Dental is that our patients are comfortable and confident in their decisions. If implants are indeed determined to be the best route, the first step is to get a full 3D view of the area of concern. Most people are candidates for immediate implant treatment with immediate results. 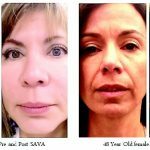 With the procedure done under anesthesia, patients can often go to sleep and wake up with new set of teeth. Treatment begins with tiny titanium posts being placed where teeth are missing. 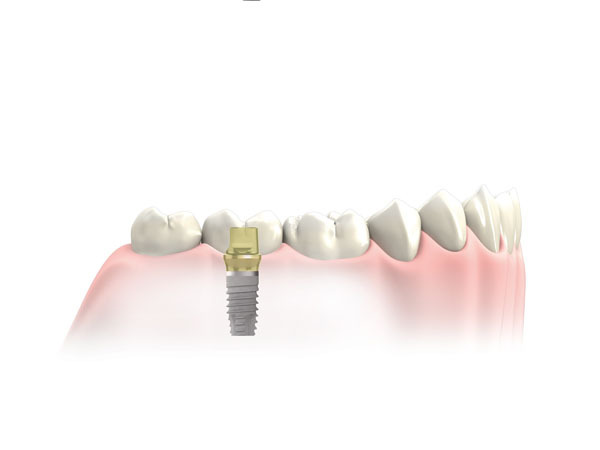 A connector, called an abutment, is then placed on top of the implant to connect it to the replacement tooth. 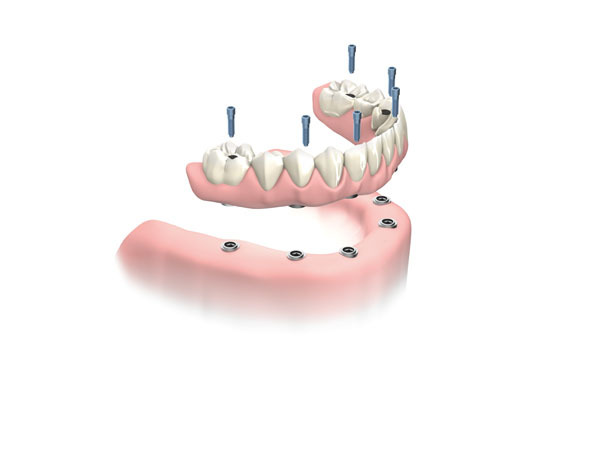 Finally, a new crown is positioned on the implant, restoring function and beauty to the patient’s smile. 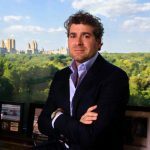 Having a practice in the heart of New York City, I recognize that people expect not only expert care but also comfort and convenience. 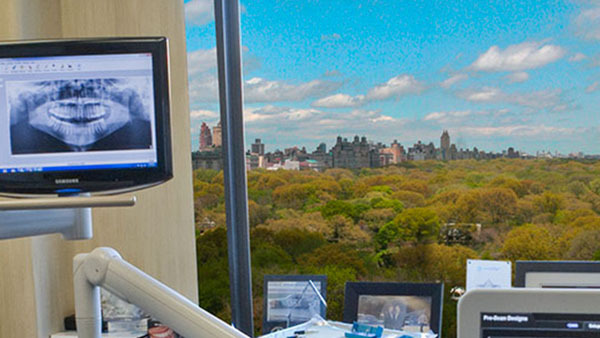 We have performed thousands of implant procedures at Central Park South Dental and our patients know that they can be in and out of the dental chair and back to their lives quickly. We offer evening and weekend appointments to accommodate our patients’ busy schedules, with VIP concierge-style services available as well. 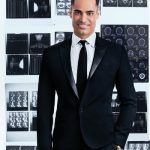 Everyone deserves to have the best smile they possibly can – whether for an important meeting, a photo shoot or a family celebration – or even your very first venture on Tinder or J-Date. Missing, broken or weak teeth can have health and cosmetic repercussions — and can also be a real confidence killer. Nothing brings me more satisfaction than when I see my patient with their new smile and the newfound confidence they display after treatment!